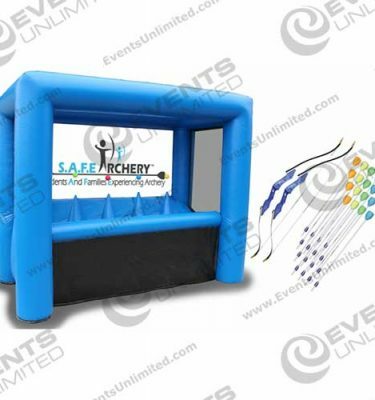 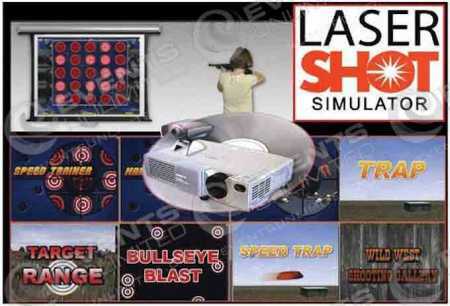 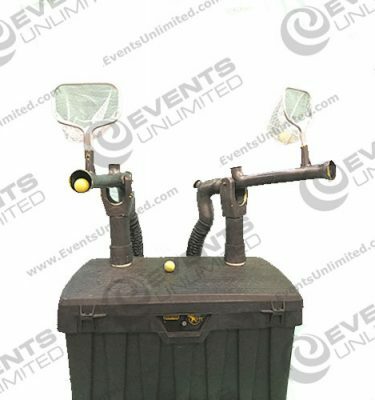 A huge assortment of fun interactive game rentals designed for high impact crowds! 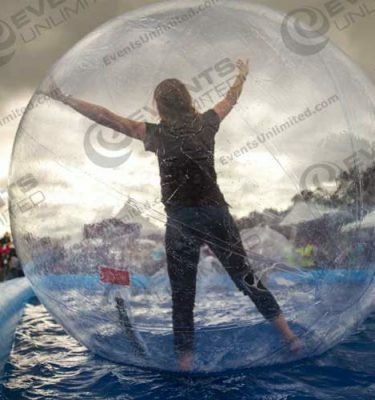 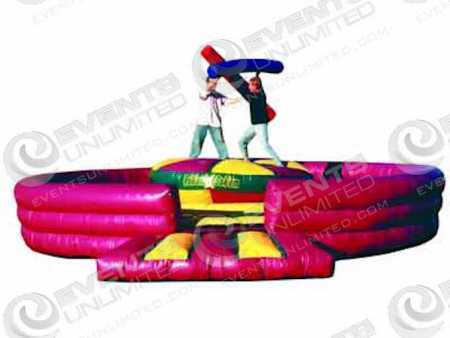 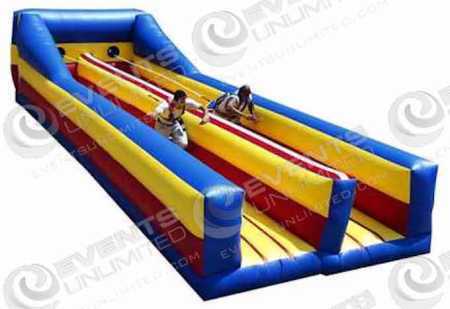 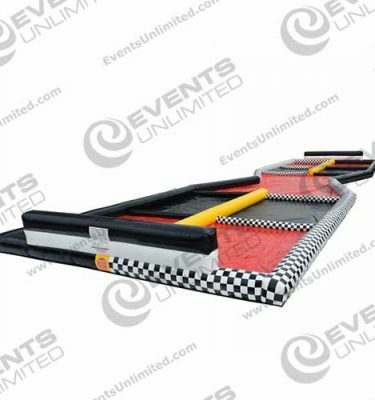 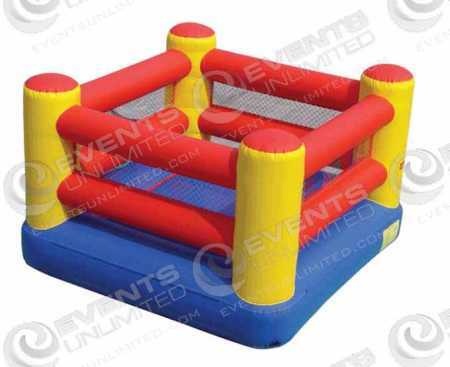 We offer everything from giant bungee runs, velcro walls, obstacle challenges, human hamster balls, laser tag, joust, shooting galleries, sumo wresting, surf machines, mechanical bulls, and more. 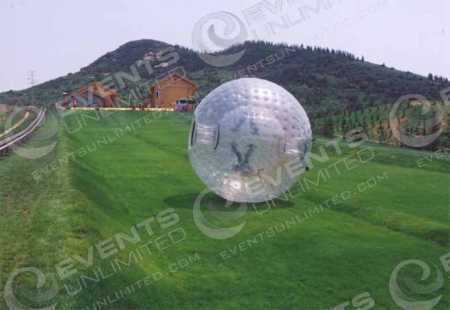 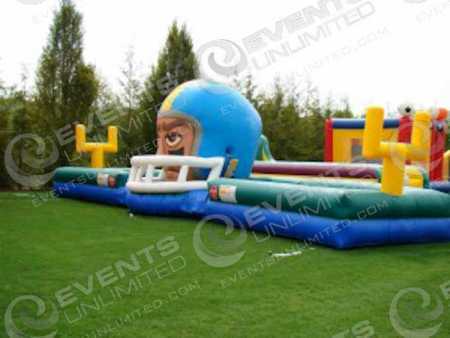 At Events Unlimited we are committed to providing fun entertainment options for groups of all sizes. 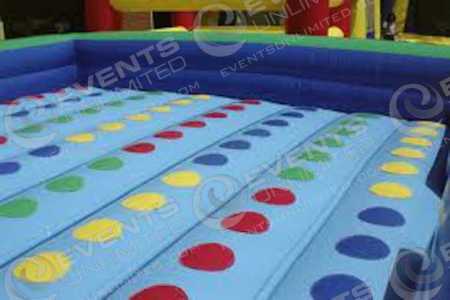 So whether you are thinking of renting a giant tricycle for your party, a cash cube for your promotion, or giant inflatable game of twister for your next event- We are here to help!